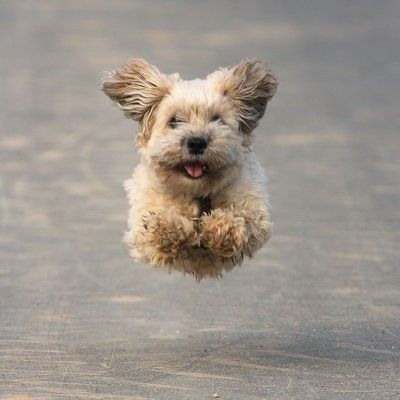 The anxiety of re-entry is not limited to us humans juggling a brand new school year, a frenzy of emotions and a flurry of activity after the languid dog days of summer. And watch out because all of that anxiety can play with the immune system and make it easier to catch any little virus or bug going around. This time of year is when I start dosing with Chyavanprash, turmeric and honey in a paste and extra vitamin c.
Even the dogs get anxiety in this fall period of re-entry! 2. 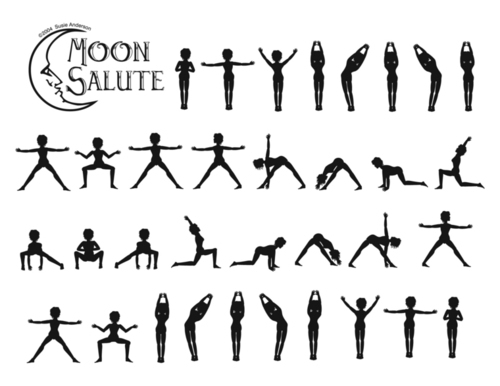 Do an Evening Practice. 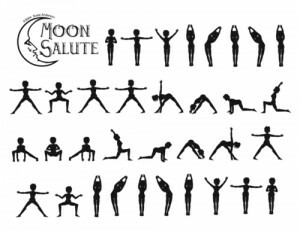 Try this relaxing and restorative Moon Salutation series. 3. Practice Victory Breath (Ujjayi Pranayama, also know as Ocean Sounding Breath while doing each pose or simply enjoy this breathing pattern by the side of your bed.) Here’s How: Sit with spine tall. Breath in and out long and slow through the nostrils. Slightly tilt the chin down and consciously close off the back of the throat so that the breath drags along the constricted epiglottis. Inhale deeply into the belly and create the soft, gentle whispering sound of rushing air.